2018 TRAVIS HOLIDAY ORNAMENTS ARE HERE! 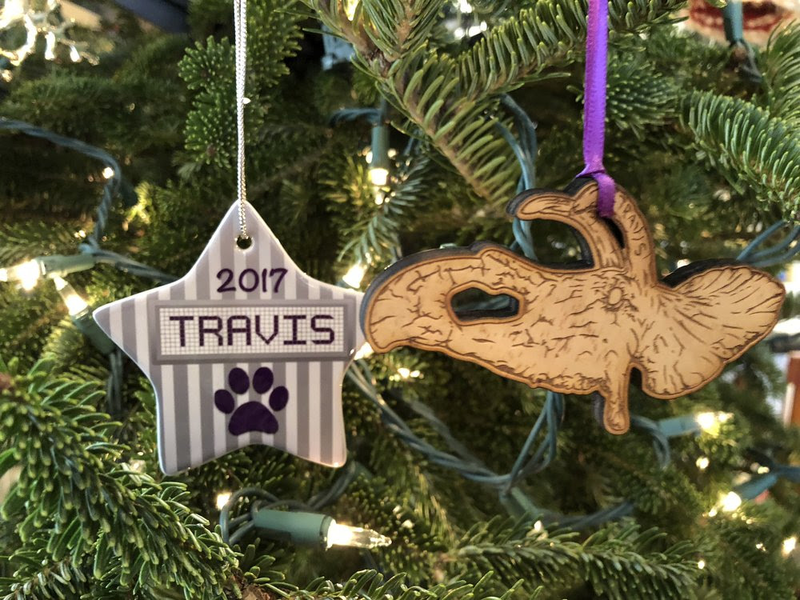 The 2018 ‘Travisaurus’ ornament is a wooden laser cut design highlighting our beloved playground centerpiece. Great for current students, alums and teachers, ornaments can be purchased online HERE. Online sales close at the end of the day on December 18th, so order yours now!